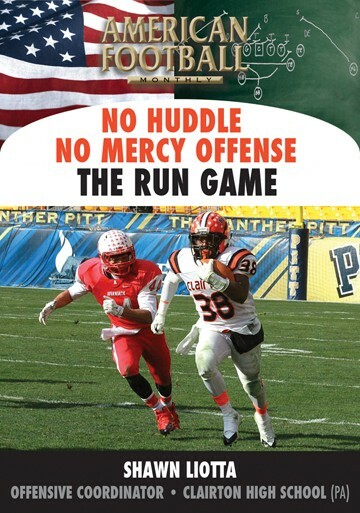 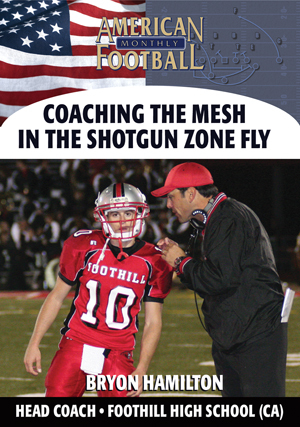 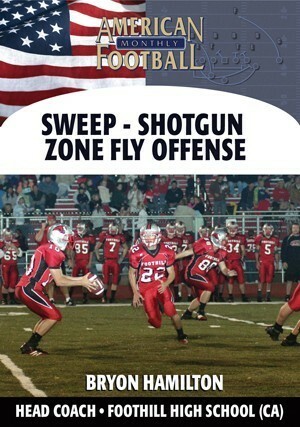 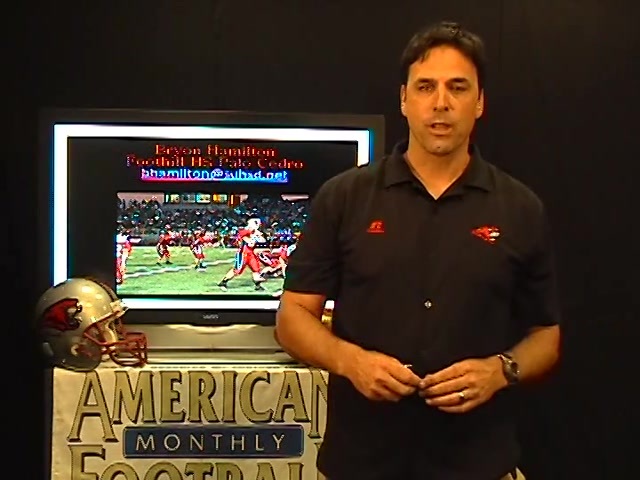 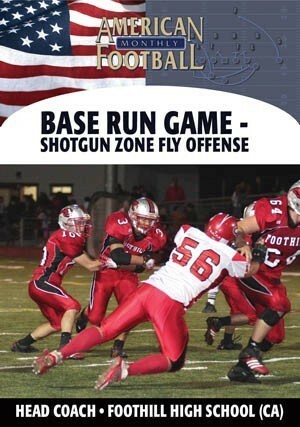 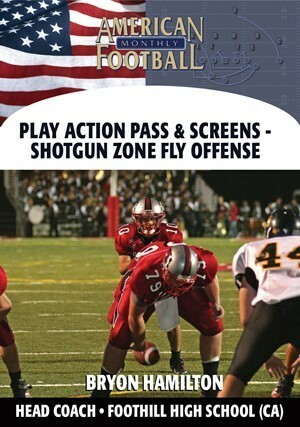 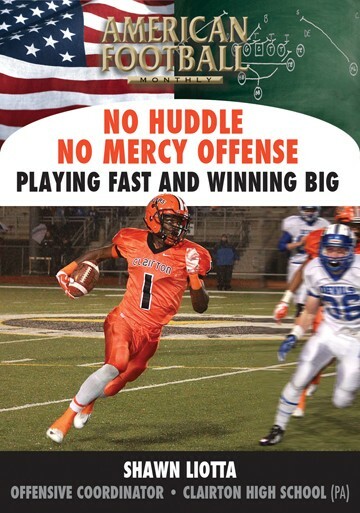 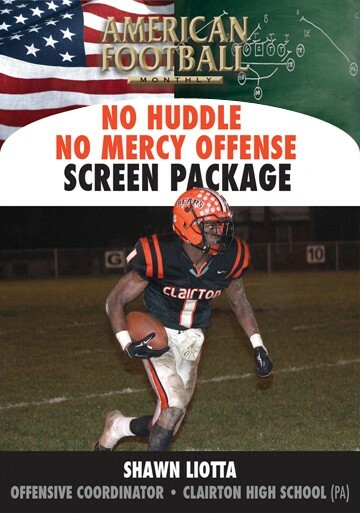 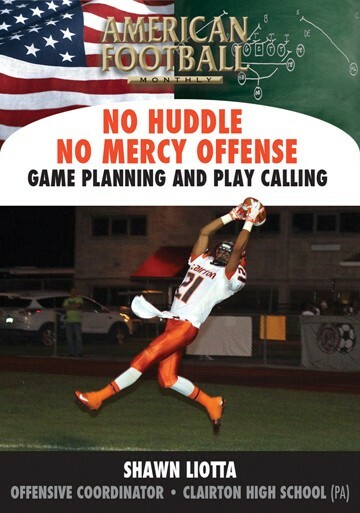 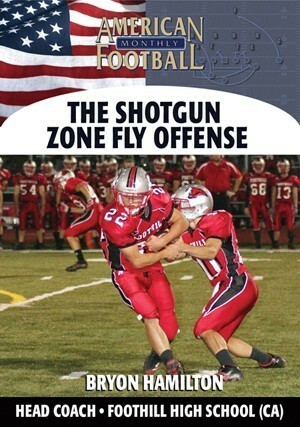 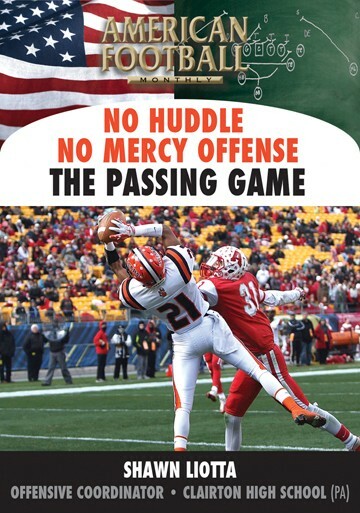 From the innovator of the Shotgun Zone Fly offense, Foothill High School (CA) head coach Bryon Hamilton introduces five new run concepts on this DVD, the first of a new two-set package. 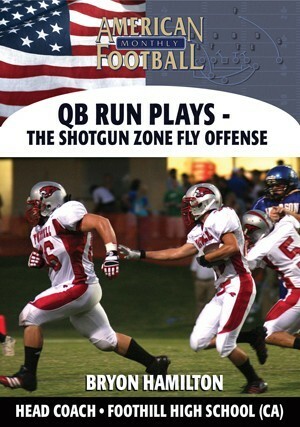 Each of the concepts will help you maintain a power run game from spread formations. 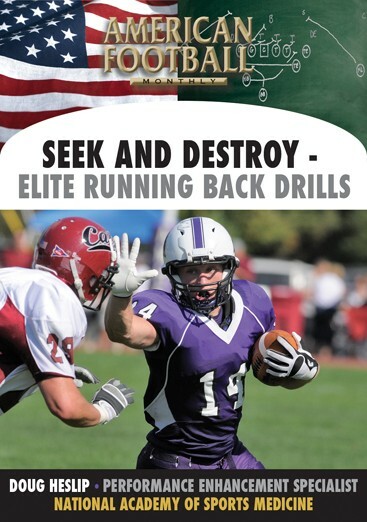 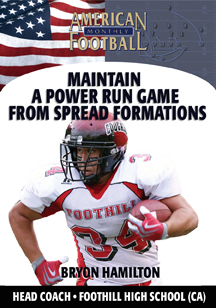 �	The principles of maximizing the power run game from spread formations. 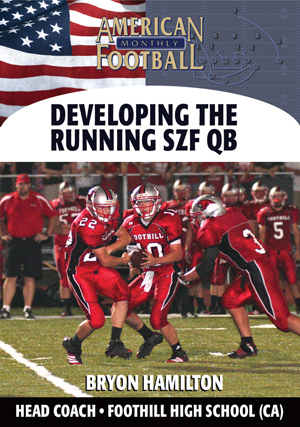 �	The responsibilities of all 11 offensive players in each run concept. 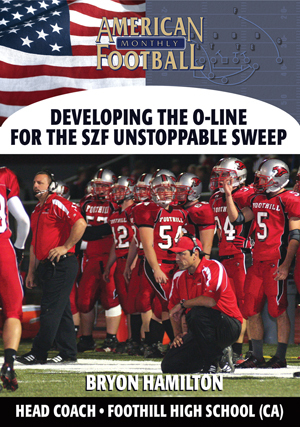 �	Power vs. both odd and even fronts from a 2 X 2 formation. 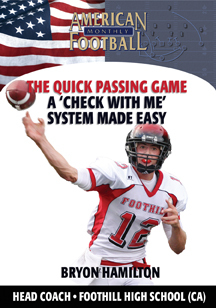 �	Gap Reads vs. both odd and even fronts from a 2X 2 formation. 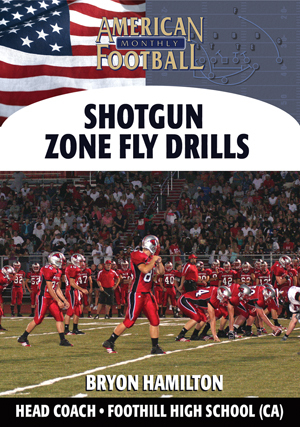 �	35 Trap Pop vs. both odd and even fronts from 20 personnel. 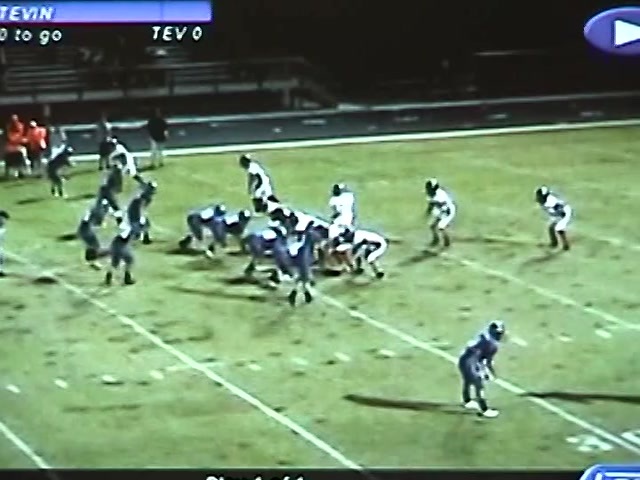 �	38-39 Pitch vs. both odd and even fronts from a 2 X 2 formation. 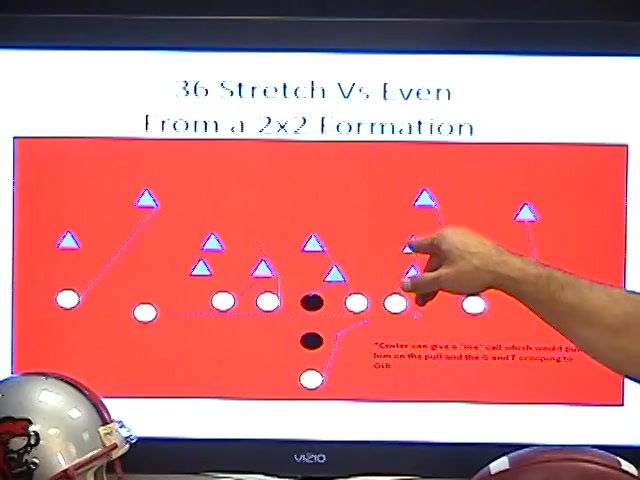 �	36 Stretch vs. both odd and even fronts from a 2 X 2 formation.